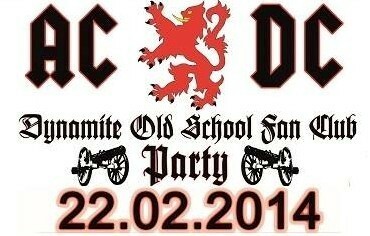 Die jährliche "Old School Party" des Dynamite AC/DC Fanclub Germany. 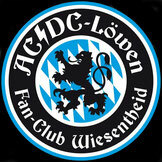 Alle AC/DC Fans sind herzlich eingeladen ! 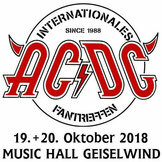 Programm: ab 15:00 Uhr AC/DC Börse, Tombola usw. 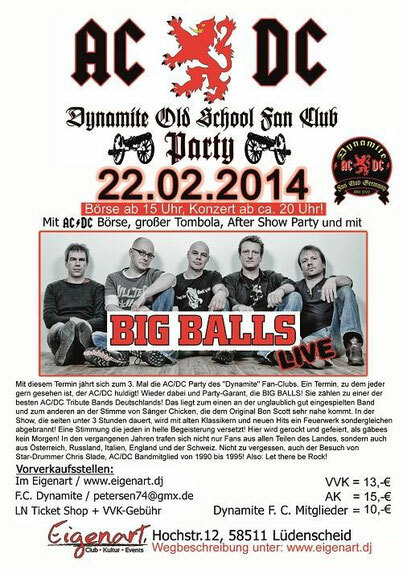 Annual "Old School Party" by the Dynamite AC/DC Fan Club Germany. 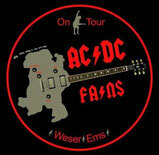 AC/DC fans from all over the world are welcome ! 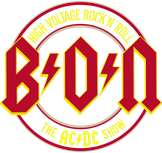 from 3 p.m. AC/DC fair, raffle etc.